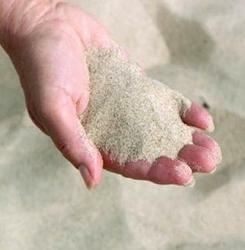 Pioneers in the industry, we offer sand testing services, tiles testing, admixture testing, aggregate testing, bricks testing and cement testing from India. We have established ourselves as a recognized firm, engaged in offering Tiles Testing service to our clients. 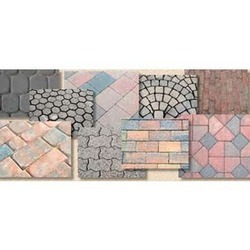 Our offered service is rendered to determine physical properties for a variety of tiles. In order to render this testing service, the research and development team of our organization employ ultra modern testing tools and machines. A team of our adroit professionals, with hard-earned experience render this testing service with utmost care and perfection and assure the quality standards of tiles. Apart from this, we offer this testing service at reasonable price to our clients. Our popularity in this industry can profoundly be attributed to Admixture Testing service from our extensive assortment of services. The testing service, offered by us is rendered using modern equipments by our experienced professionals. Our offered testing service includes compatibility test, uniformity test, physical requirement test and many more. Apart from this, we execute this testing service as per the detailed requirement of our valuable clients. Our offered testing service is high on demand in the market for its absolute data quality and reasonable price. 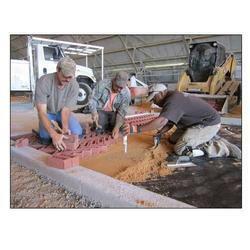 An Introduction to Aggregate Testing used to determine the material characteristics and properties of aggregate materials for use in pavement construction. 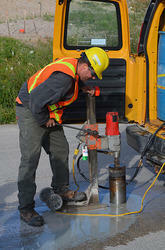 Test results are an important part of mix design and can help predict pavement quality. We are a trusted enterprise in the relevant industry, engaged in providing Bricks Testing service to our clients. Our testing service is rendered in complete compliance with the set industry standards. A team of experienced professionals conduct a series of quality tests that includes water absorption test, modulus of rapture, creep test, fly ash and apparent density. These professionals make use of the advanced testing equipment and ultra-modern technology, while rendering this testing service. The provided testing service is highly acclaimed in various industries owing to its timely execution and reasonable price. 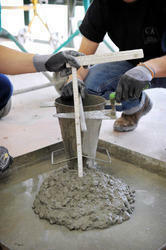 Leveraging on our years of experience, we hold expertise in offering Cement Testing service to our valued clients. Highly acclaimed in retail sector and at construction sites, the offered testing service is for testing of the quality of cement and to ensure its high utilization value. Our smart and adept professionals render this testing service in compliance with the predefined industry standards by making use of innovative tools and machines. Apart from this, our prestigious clients highly appreciate this testing service for its affordable price. Backed by consistent efforts of our talented workforce, we have been able to provide our prestigious clients with an excellent and durable quality Design Mix Testing. Our skilled professionals utilize various precise machines and modern equipment to render this testing service. Structural Steel Testing is done by MTI's qualified inspectors to ascertain that all steel connections meet the acceptable criteria specified. This is achieved by visual, mechanical, nondestructive, or destructive methods. Tests are performed in accordance AWS (American Welding Society), AISC (American Institute of Steel Construction) and ASTM (American Society for Testing Materials) codes and standards. Moving on deep knowledge industrial experience, we are offering a highly reliable Steel Testing Service. Our provided service is executed in a prompt manner by our adept professionals who possess year of experience in their concerned field. Our engineers and technicians verify the quality of the steel and provide the test services to meet industry and clients' requirements. Our provided testing service is widely acknowledged amongst our clients for its on time completion, high flexibility and hassle free operation. Building Load Testing Services can be to established standards to demonstrate adequate performance or may be more customized for new products during development or for certification prior to product launch. Full-size structures may require testing in a design by test situation or in the development of novel designs or to demonstrate that an existing building can continue to meet modern standards after a change of use. Leveraging on our years of experience, we hold expertise in offering Building Life Testing Services to our valued clients. Our professionals interact with the clients and in accordance with their requirements, plan and execute these services. 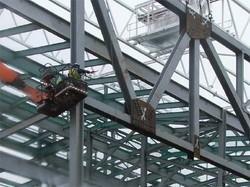 These services are carried out in compliance with the international standards. Clients highly appreciate our services and can avail these at very genuine prices. 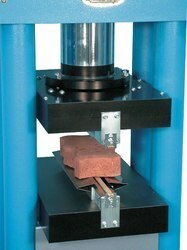 We are one of the leading firms of Plate Load Testing Service. These services are enormously admired in the market for their nominal rates. Owing to high demand, we render these services in varied terms and forms. Besides, we render these services at nominal costs to our clientele. One of the leading laboratories for testing road construction materials in Latvia functions within the framework of Road Work Material Testing. 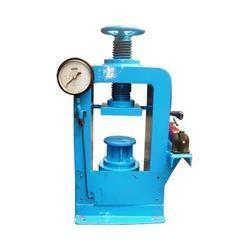 It's the main function are bituminous mixture testing and mineral materials testing. Sand, broken stone, offal, additives, bitumen, bitumen mixtures, broken stone mixtures, gravel - the laboratory is testing the quality of these and other materials required for construction of road cover. The laboratory is testing materials not only for the needs of the company Binders, it is performing orders of other customers as well. 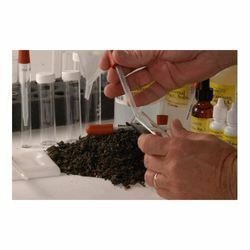 Soil Testing Service is the hub to coordinate with all the other soil testing laboratories in the country. This laboratory, called as Central Laboratory for Soil and Plant Analysis, is well known among research and extension agencies, and farmers for its advanced facilities, the reliability of analysis, and an efficient advisory service. The Laboratory has advanced analytical facilities including ICP-MS, CHNS Analyzer, Atomic Absorption Spectrophotometer (AAS) with flame and graphite version, N-Analyzer etc. The Laboratory offers soil, plant, manure and irrigation water analysis services to the farmers and other clients. A regular Advanced Level Training in Soil Testing, Plant Analysis and Water Quality Assessment is also imparted every year for the scientific and technical personnel associated with soil testing. 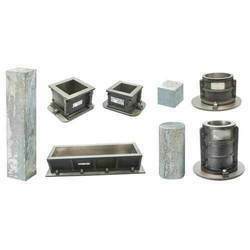 Paver Block Testing is the testing in which concrete can be converted into precast masonry units such as Hollow and Solid normal and light weight concrete blocks of suitable size to be used for load and non-load bearing units for Wallings. Use of such concrete blocks is more appropriate in the region where soil bricks are costly, poor in strength and are not available. 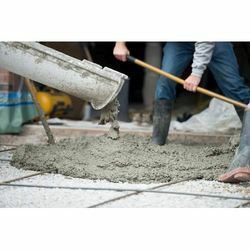 Depending upon the structural requirements of masonry unit, concrete mixes can be designed using ingredients available locally or if not found suitable then within the most economical distance. 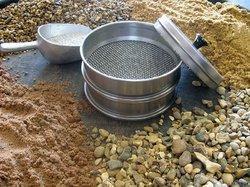 We offer the high-quality Job Mix Testing Services for a wide range of road materials. 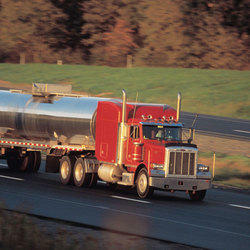 Road materials testing services include bitumen, pavement constituents and others. RCC Cube Testing is mandatory and various provisions of the code have to be compiled before the quality of concrete is accepted. In all the cases, the 28-days compressive strength shall alone be the criterion for acceptance or rejection of the concrete. 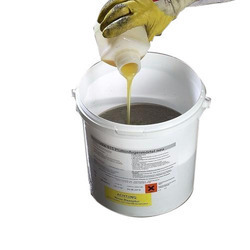 In order to get a relatively quicker idea of the quality of concrete, optional test for 7 days compressive strength of concrete be carried out. 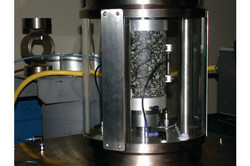 Textiles play a key role in the Transport Material Testing Services. Trains, aircraft and automotive all require high quality advanced textile products, including textile-reinforced rubber products, safety components, balance components, insulation, floor coverings, protection components, and various advanced composite materials. Supported by the team of skilled and veteran professionals, we are devotedly committed to the providing word class Building Life Stability Test Service. The professionals, recruited by our firm are well-experienced and render this service ideal for old structures pertaining to a residential high-rise building, bank buildings, trustee maintained buildings, etc. Widely acclaimed by our clients, our experts analyses the present condition of the building and recommend for either to rectification or remodeling as per the case. Besides, our offered service is highly appreciated among our clients for its reliable solutions and reasonable price. 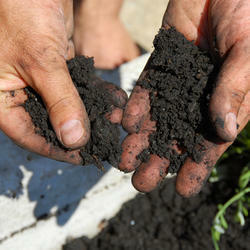 With our expertise and immense knowledge in the field, we are providing Fertilizer Testing Services. Our offered services are widely acclaimed in the market for its reliability and timely exception. We render these services with the help of dexterous professionals who make use of high-grade components and advanced technology to check the given product on several parameters to ensure its quality. Besides, our clients can get these services from us at cost effective rates. 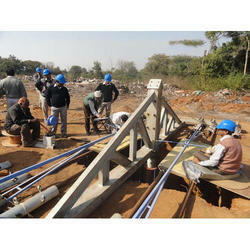 We are the leading organization and successfully engaged in providing Soil Penetration Test Service. Our offered testing service is widely accepted in the market by our clients owing to its outstanding features such as prompt execution, reliability and flexibility. The provided service is rendered by our adept and experienced professionals using the modern technology for the in-site determination of the soil strength, used in road construction. We execute this service as per the client’s detailed specifications within promising time-frame at industry leading prices.